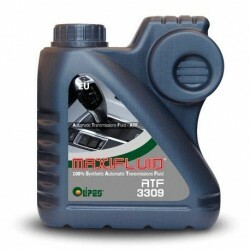 Manual (MTF) There are 5 products. 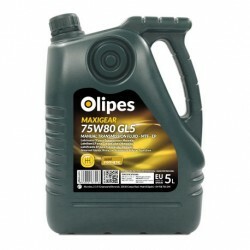 Maxigear 75W80 GL5 is an MTF transmission fluid for manual gearboxes. 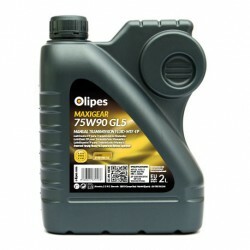 The formula for Maxigear 75W80 GL5 includes high synthetic bases and the latest additives. 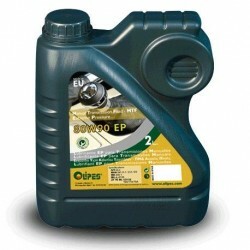 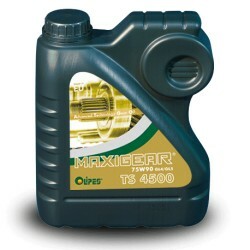 Maxigear 75W90 GL5 is is a high-performance multigrade semi-synthetic lubricating oil.